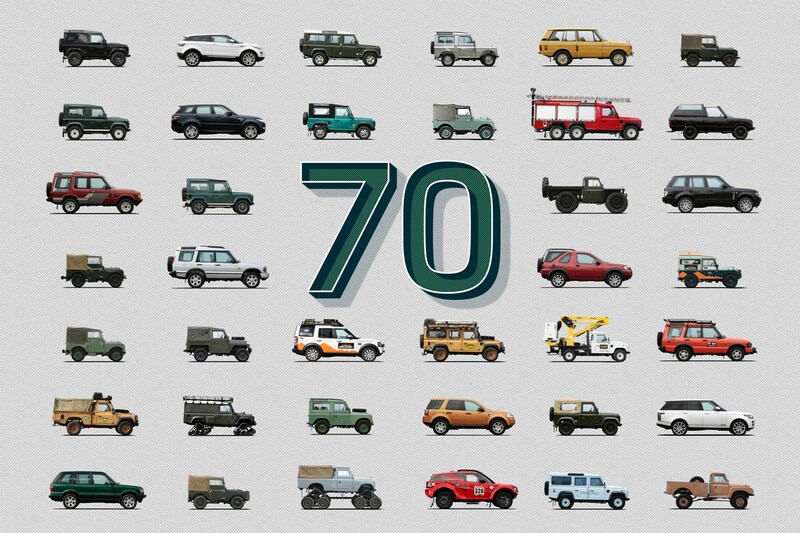 Many happy returns, Land Rover! 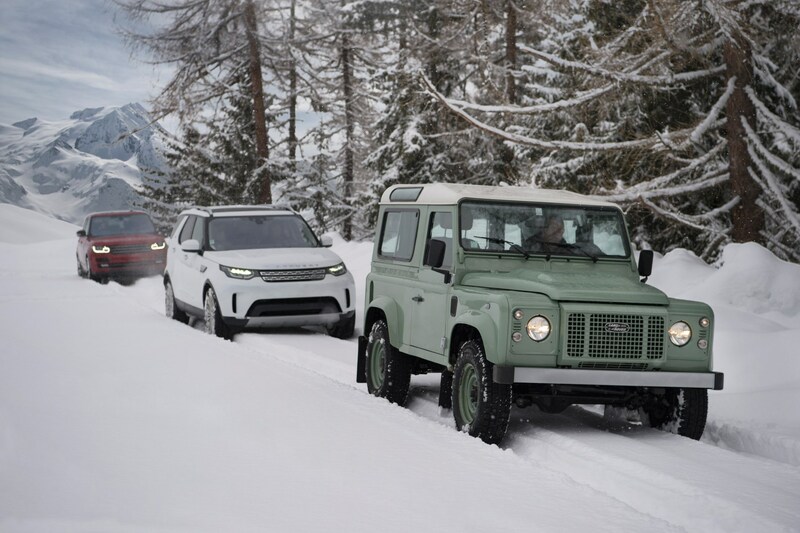 The perennial 4x4 brand is celebrating its platinum anniversary, after the first-ever Series I Land Rover was unveiled at the 1948 Amsterdam motor show. 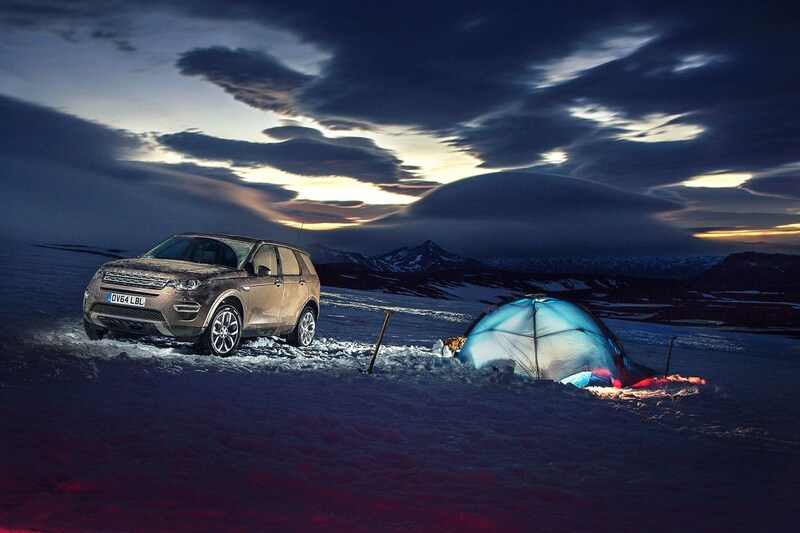 Over the course of 70 years, Land Rover has grown from just a manufacturer of basic, rough-and-ready 4x4s to an entire brand which has seen huge success. It has even spawned a whole luxury brand admired the world over. 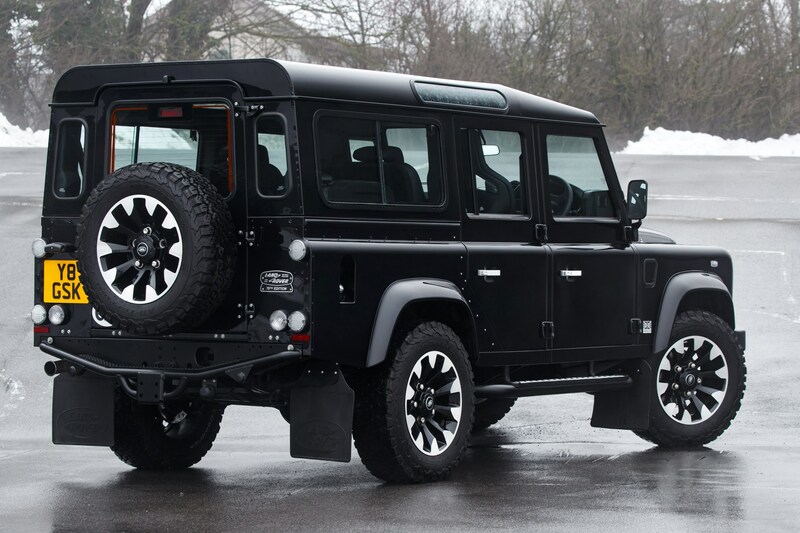 Land Rover has been celebrating its 70th anniversary since January, after they announced it would be resurrecting one of the original Amsterdam motor show prototypes unearthed not far from the Solihull plant. 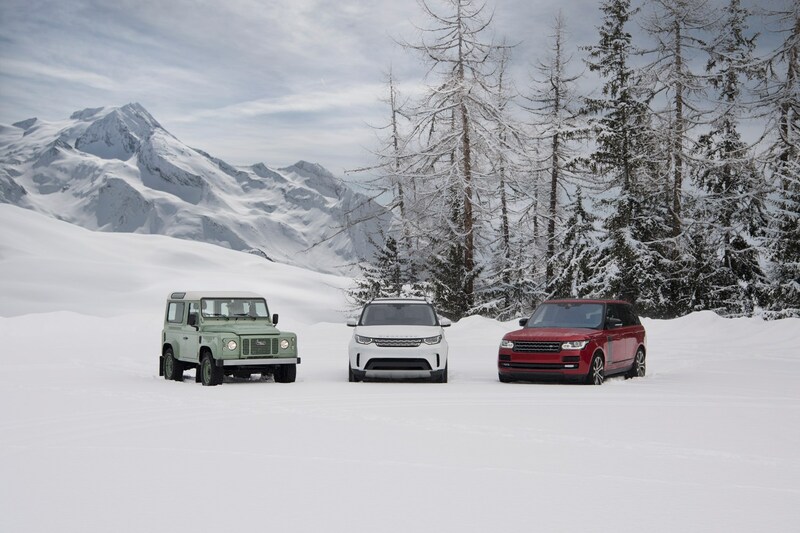 The brand is also having a birthday bash at the Jaguar Land Rover Classic Works centre, which includes a special broadcast of how the Land Rover brand grew from a minnow in post-war Britain to one of the most successful car brands in the UK.